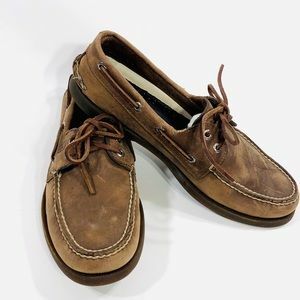 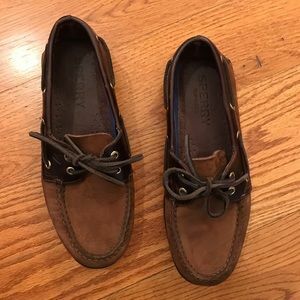 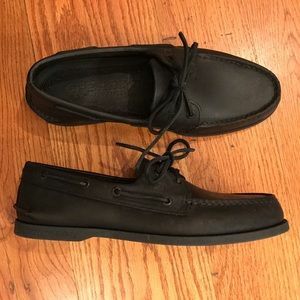 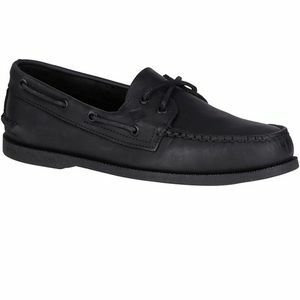 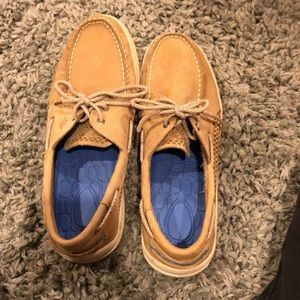 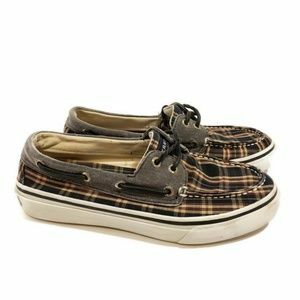 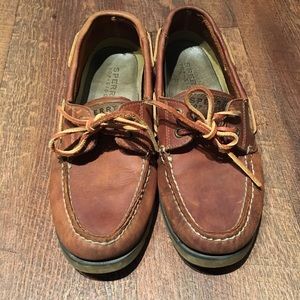 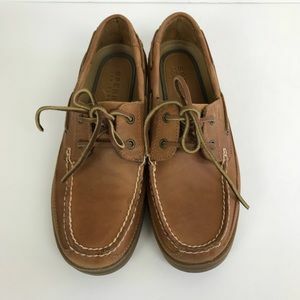 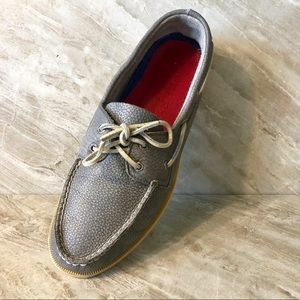 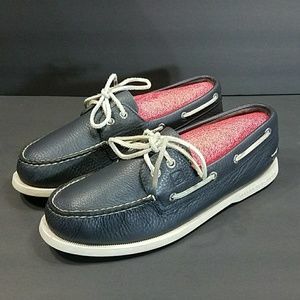 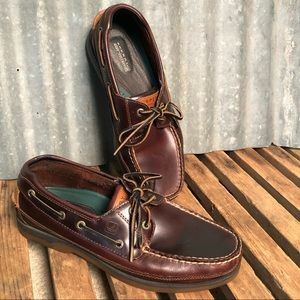 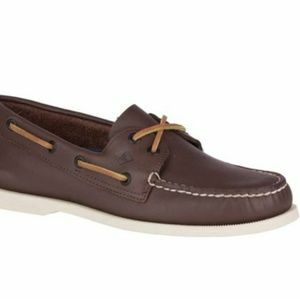 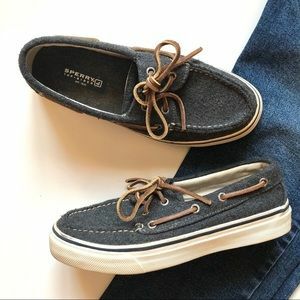 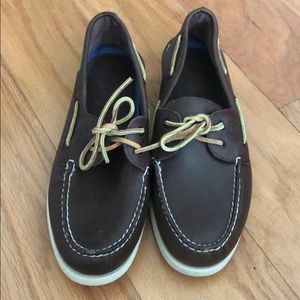 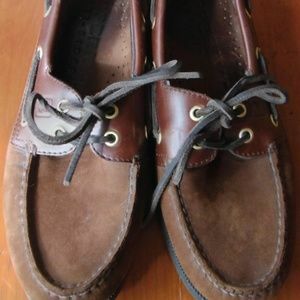 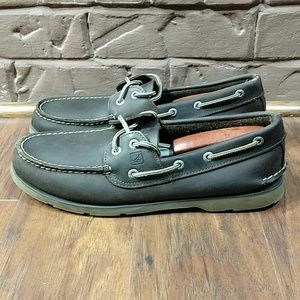 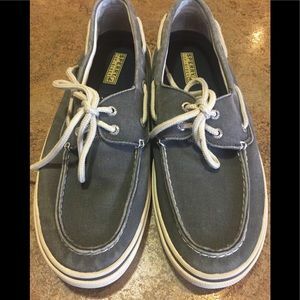 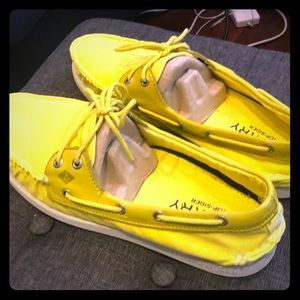 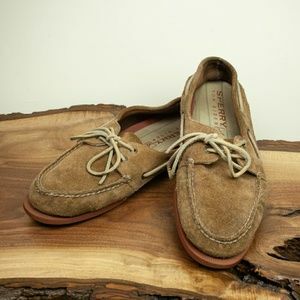 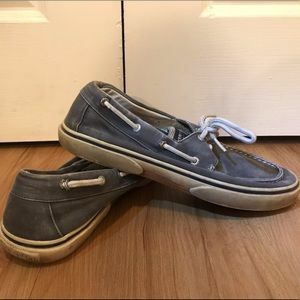 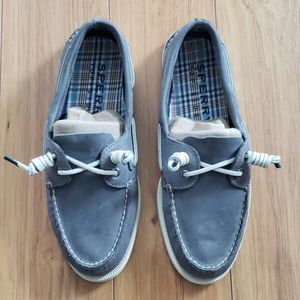 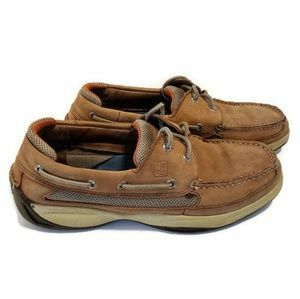 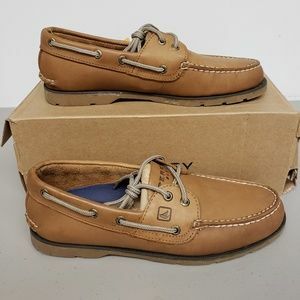 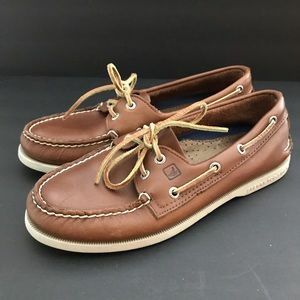 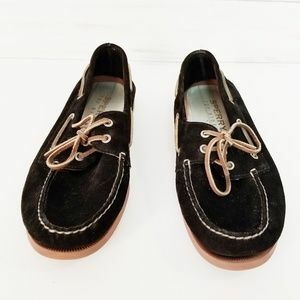 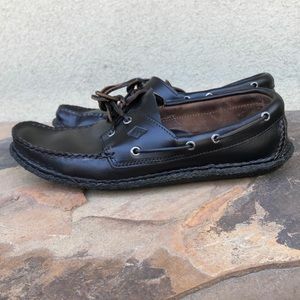 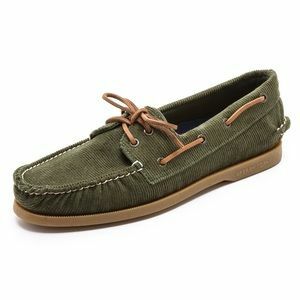 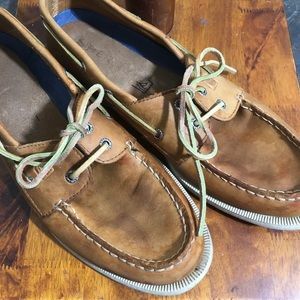 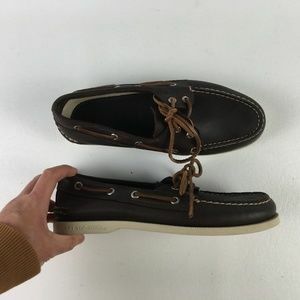 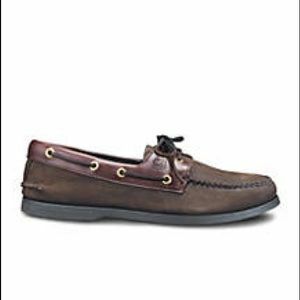 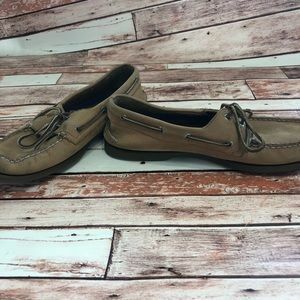 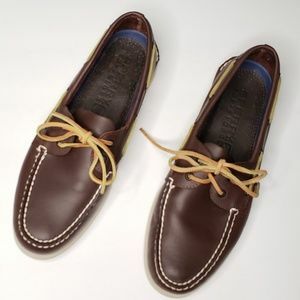 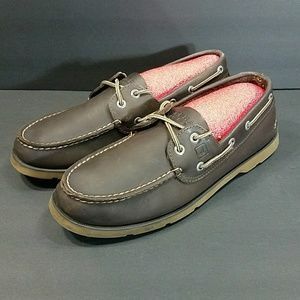 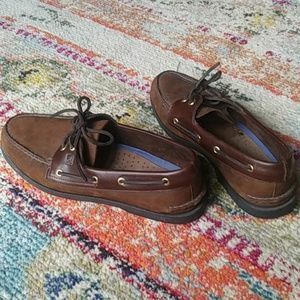 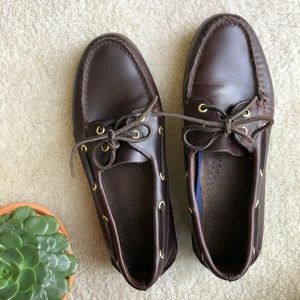 EUC Sperry Top Siders - Classics! 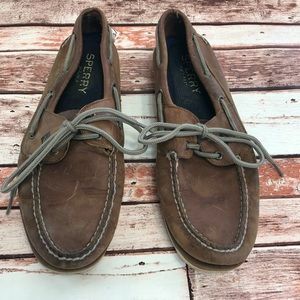 Sperry Top Sider, size 9.5. 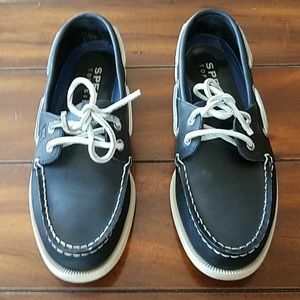 Sperry Top Sider, size 9, very nice. 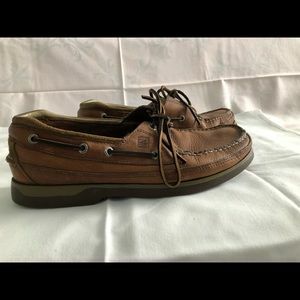 Sperry Top Sider, size 9, nice condition.